When Akram Musleh was a student at Brownsburg High School in Brownsburg, Indiana, law enforcement agents discovered that he had posted videos of Anwar al-Awlaki to his YouTube account. FBI agents interviewed him then, and the FBI and the school “took steps to dissuade Musleh from engaging in radical extremism,” according to an FBI affidavit. Months later, Musleh purchased an ISIS flag and allegedly asked juveniles in a park if they wanted to join ISIS. 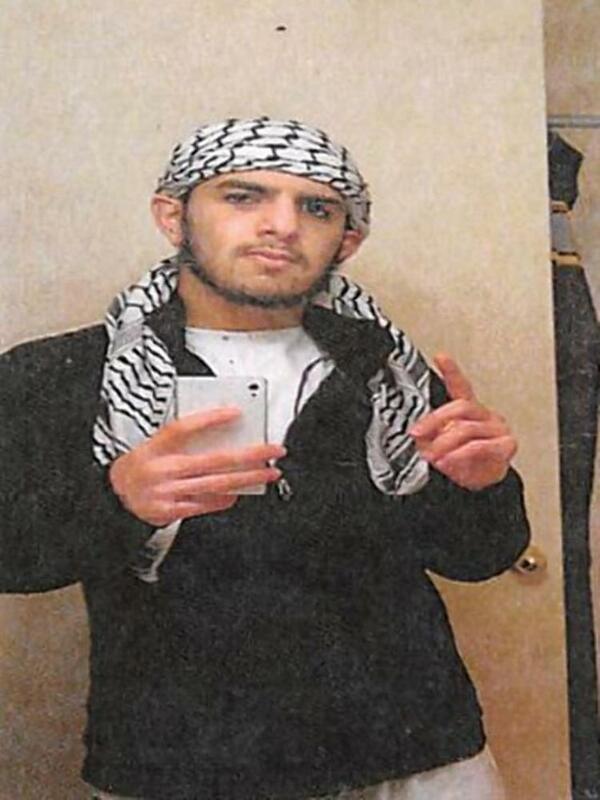 An FBI informant befriended Musleh on social media. From their conversations, the FBI confirmed that Musleh intended to travel to Libya to join ISIS. He was arrested attempting to board a Greyhound bus in Indianapolis.